Learning from mistakes is one thing, but when it comes to drug testing it’s important to be thorough. In this case, mistakes can lead to damages, personal injury, and even lost jobs. From the actual drug and alcohol testing and collection to educating your employee, it’s important to do everything right. Look ahead to see how you can do everything right, or DER. 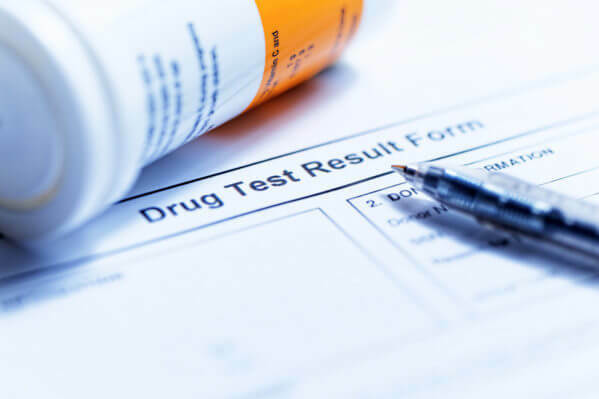 If you want to cultivate a drug-free environment for your workplace, you’ll need to conduct drug tests to ensure that everyone complies with this policy. You can test incoming applicants to make sure they are clean when they join the team, and you can use random testing to motivate employees to stay off drugs. It’s also important to test any employee who moves from one position within the company to a different position that is more safety sensitive. You can’t analyze results without first collecting them, but you also need to make sure the collection site conducts the right tests. As the DER, it’s your responsibility to make it clear what types of tests you need so the collection site can get them to you. To make matters simple and clear, be sure to put everything in writing. Your employees need to understand the regulations in order to comply with them, which is where employee education comes in. An employee education program will go over the dangers of using drugs and alcohol, how misuse can affect the workplace, and what could happen if you fail to comply with the company’s policies. If you’re looking to do everything right, call the team at Oschmann Employee Screening Services at (800) 224-8532. We specialize in drug testing in Arizona and we are committed to creating safer workplaces for all. For more information about our services and our company, feel free to check out our website.